I subscribe to a Glogster blog and found this recent article worthy enough to send along to you. I think most of us understand how audio can help students learn by reaching those audio/visual learners, but this article explains the impact it can have for ALL learners, and why.. The tool does not have to be "Glogster" .. 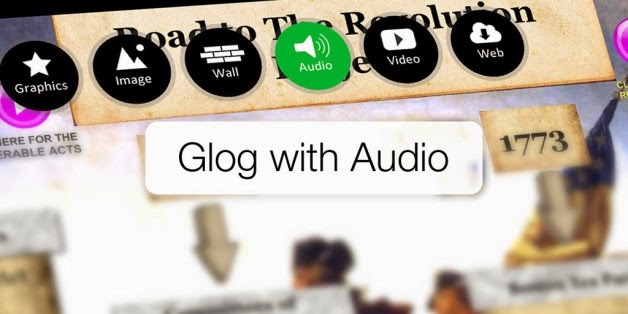 There are many web tools that allow students and teachers to record their voices or embed music and sounds.